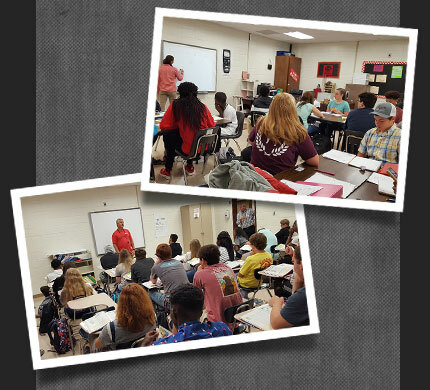 Here at Clinch County, we have three fabulous schools in our district: an elementary school, a middle school, and a high school. 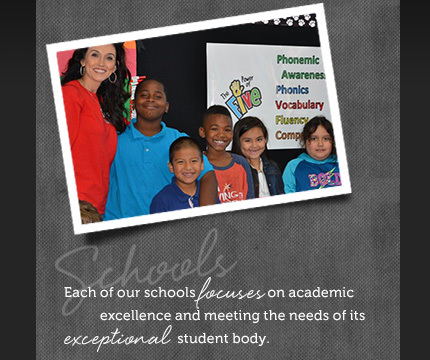 Each of our schools focuses on academic excellence and meeting the needs of its exceptional student body. We hope you’ll take a minute and check out the schools in our district.